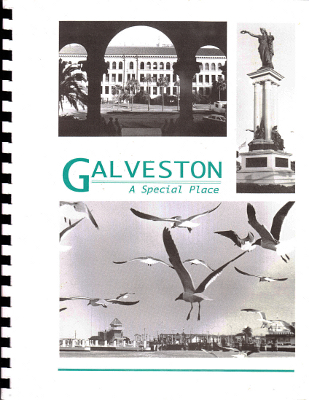 Description: A catalog of information about the city's history and culture with emphasis on available services and resources by public and private organizations. Compiled and written by the School of Allied Health Services at UTMB in collaboration with the community. 132 pages, B&W photos. Viewed: 3,798 times since April 27, 2012.